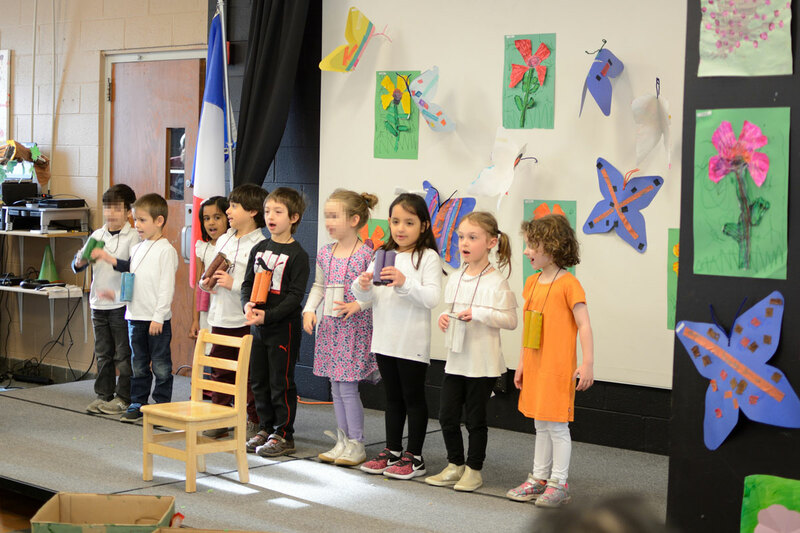 Our Maternelle (Preschool, PreK, and Kindergarten) classes recently put on a presentation all about spring for their parents and friends. 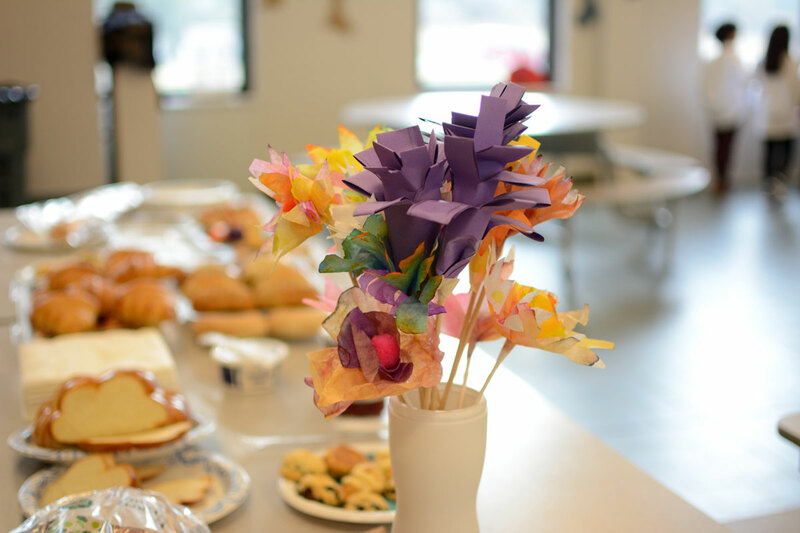 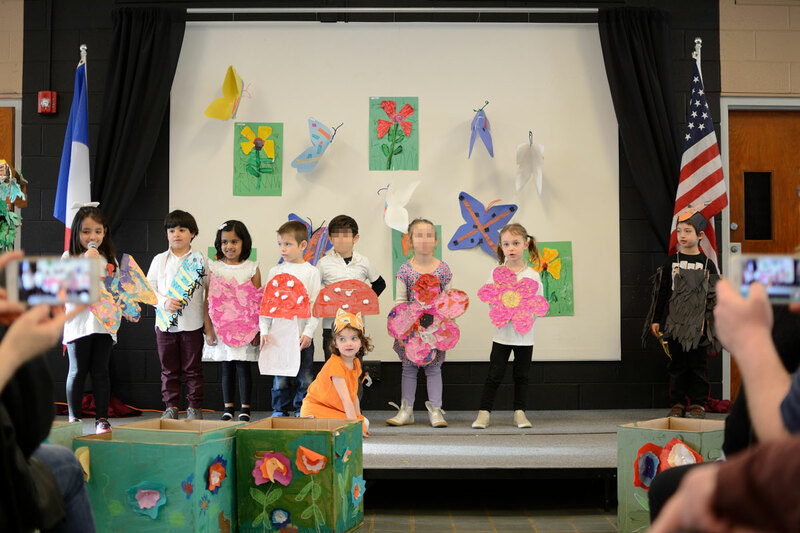 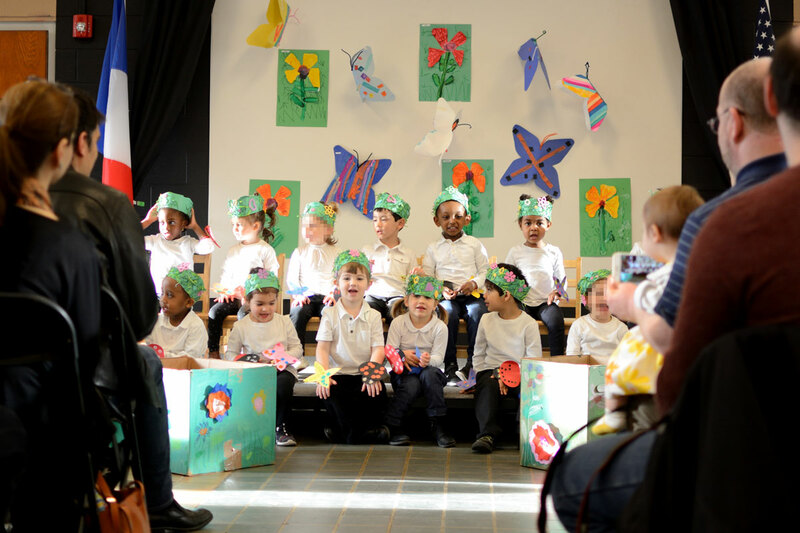 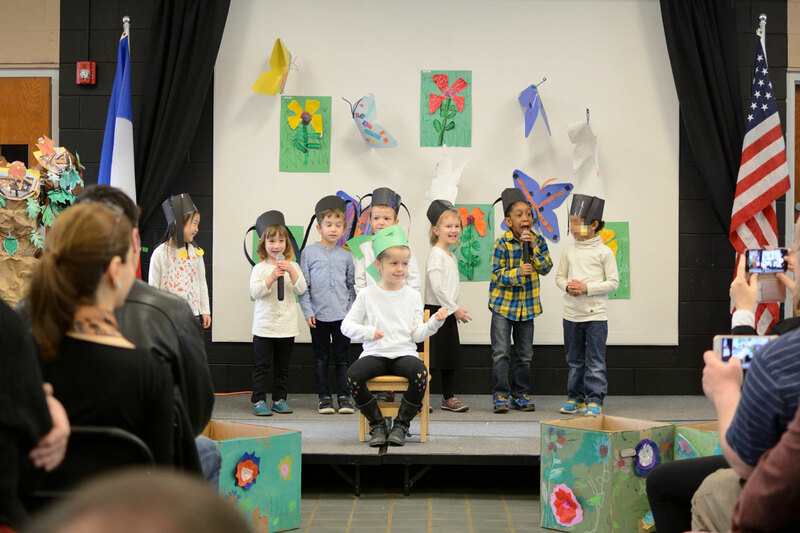 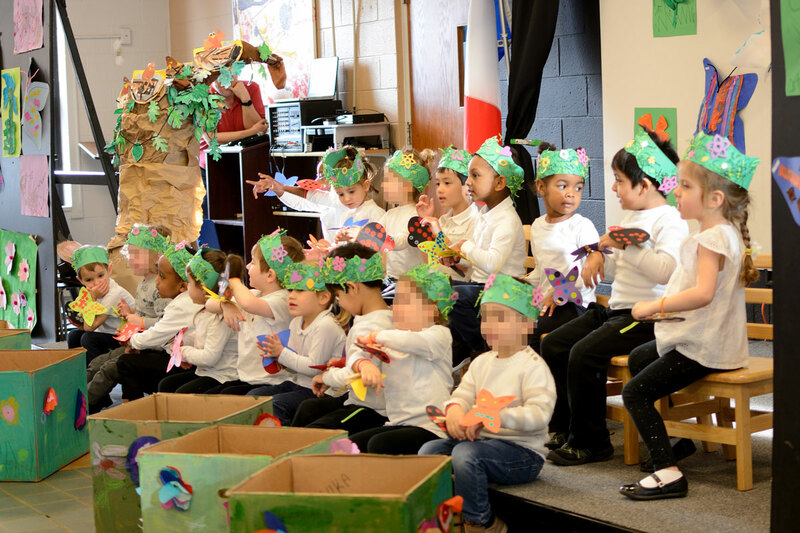 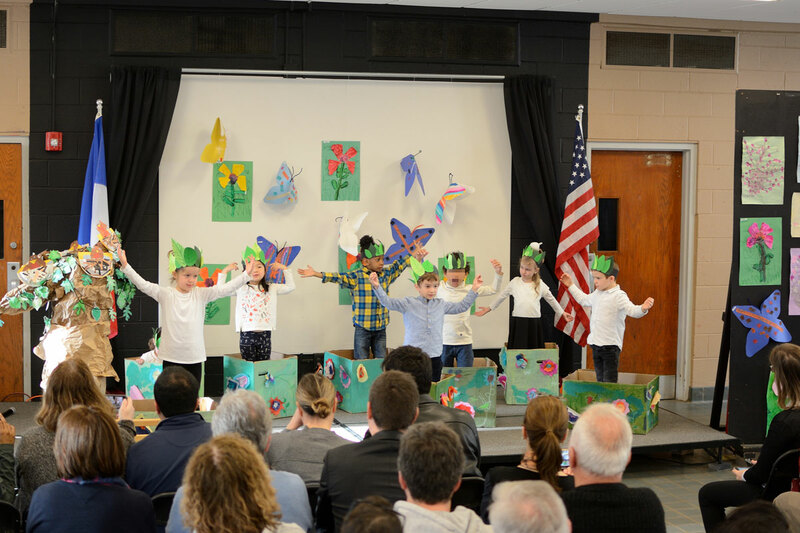 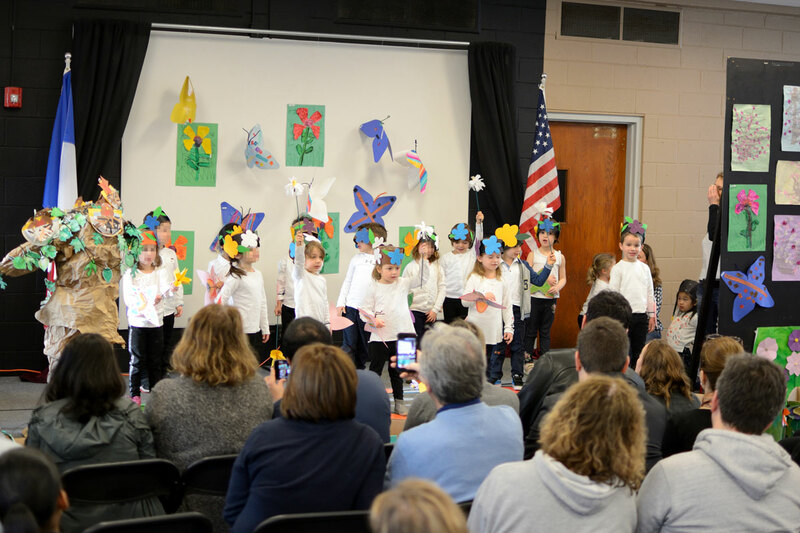 Songs, poetry, and dance performances about spring and new growth were accompanied by bright and beautiful art projects. 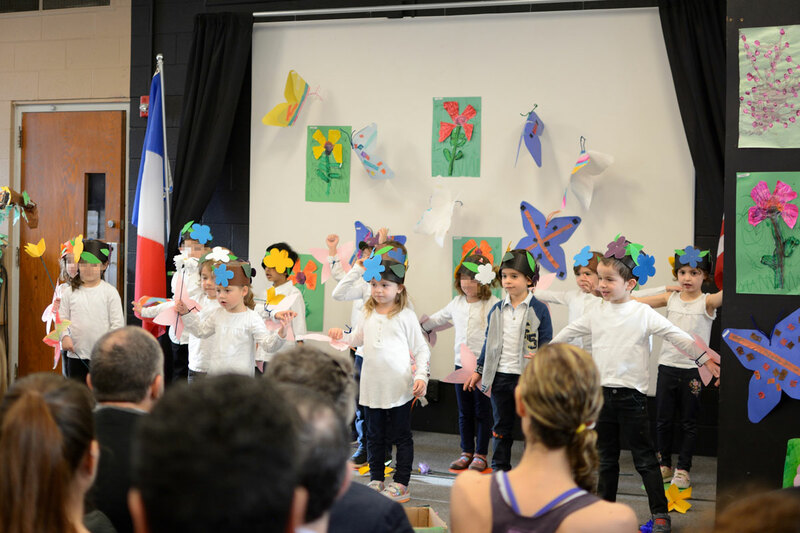 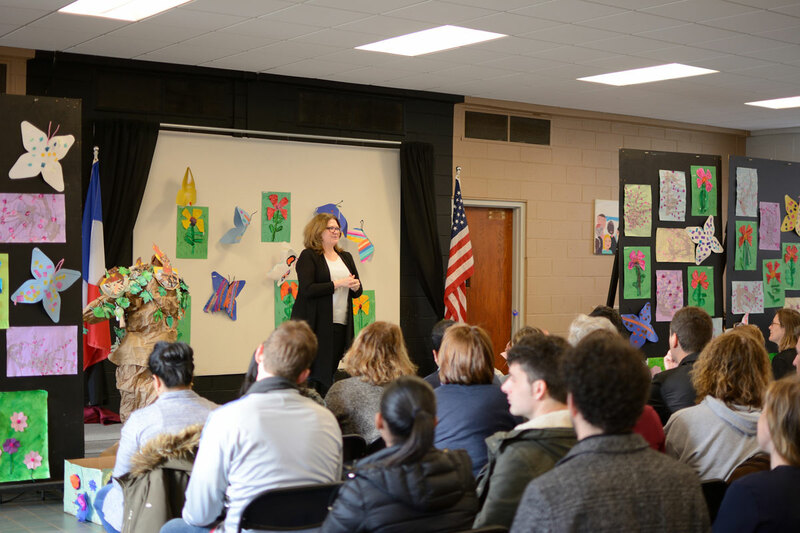 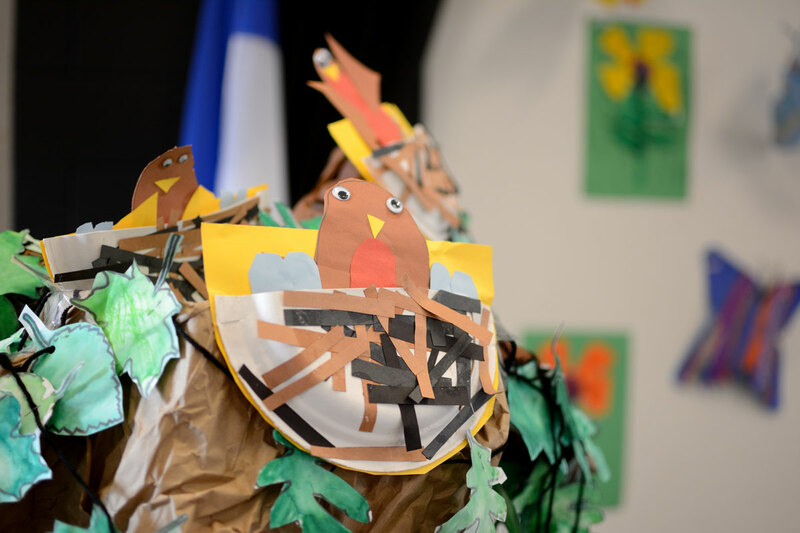 The Spring Celebration is a great opportunity for families to witness their children’s progress in two languages and connect with one another. 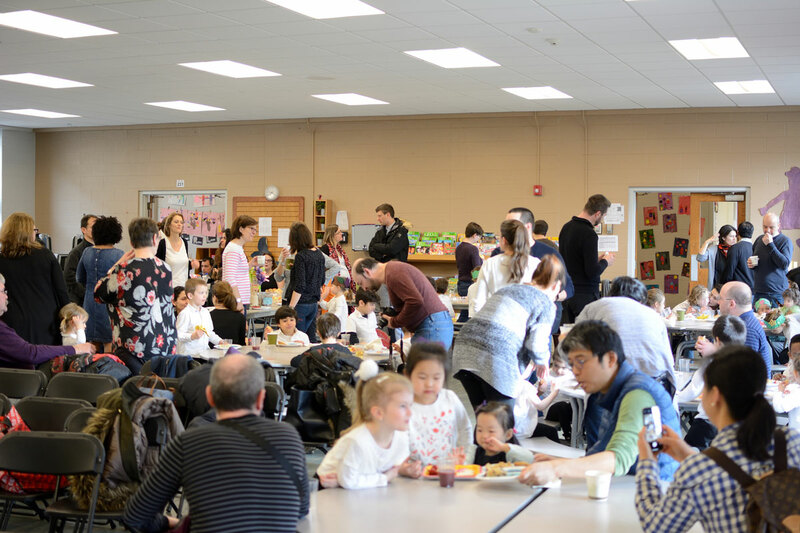 Our students and teachers really enjoy bringing parents in to what they’ve been up to, too.